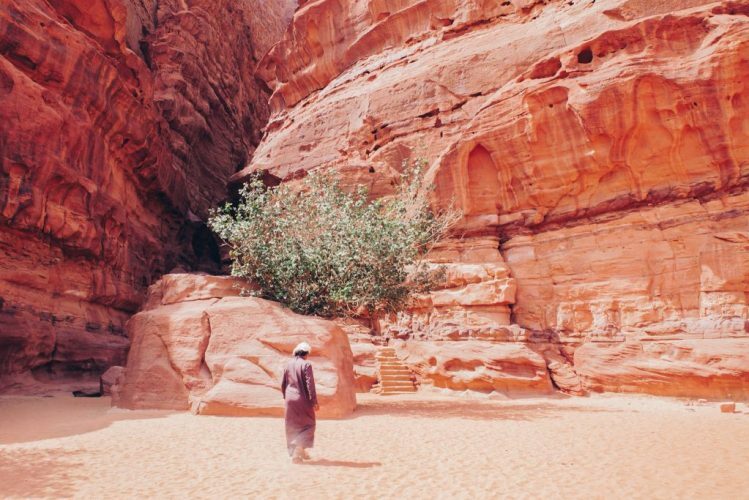 Wadi Rum is best known for its landscapes, unique shapes, with a myriad of colours that change throughout the day as the sun moves through the sky. Because of the soft sand through the valleys, 4WD’s are required to access the best parts of the Protected Area. Each vehicle has been modified to have seating on the rear tray to allow guests and visitors to the region to have panoramic views of the area as they travel through it. As the area has grown in popularity these offerings have been refined and guests now have the opportunity to have a highlight packed tours with numerous great photo opportunities. 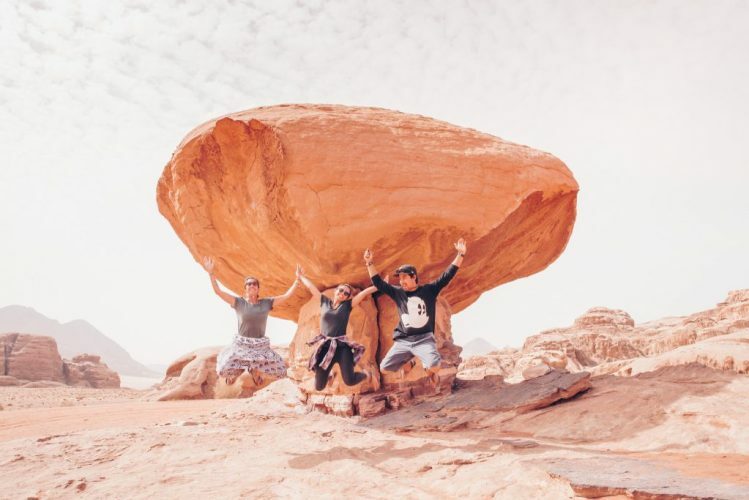 4×4 tours are the best way to get around and see the highlights of Wadi Rum and that is why it makes our list of the best 5 things to do in Wadi Rum! Includes vehicle, fuel and local Bedouin driver and guide. The tour will stop at all locations with an explanation of the historical and cultural relevance and opportunities for photos. Includes vehicle, fuel, lunch and local Bedouin driver and guide. The tour will stop at all locations with an explanation of the historical and cultural relevance and opportunities for photos and closer analysis.